The examination timetable is published as early as possible. It is sometimes necessary to publish a revised timetable. For this reason you should check this page regularly close to the time of your first examination. You are requested to note that it is your responsibility to read and adhere to the Goethe Institute Examination Terms & Conditions/Guidelines. 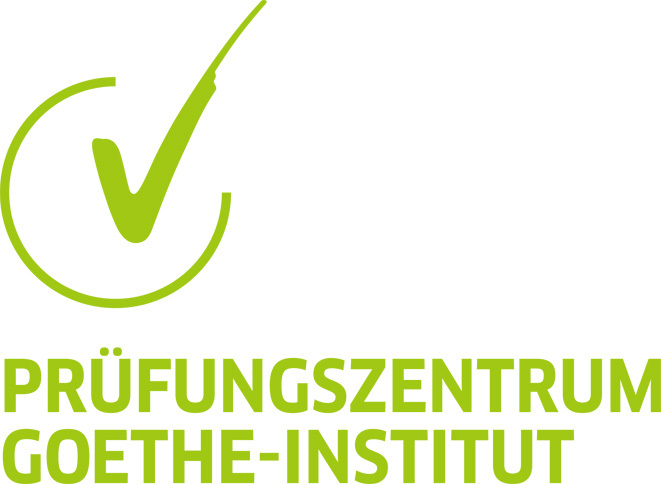 Applications for Goethe Institute examinations due between May and September are accepted as from 1st January and close on the 30th March. Applications for Goethe Institute examinations due for November and December are accepted as from 1st September till the 5th October. Note: The B1/B1j and the C2 examinations are modular examinations and candidates can opt to sit for all or for any to the 4 modules offered, namely Lesen – Hören – Schreiben – Sprechen. Resit sessions are available for theB1/B1j examinations. Normally, examination sessions are p.m. except for Saturday sessions which are a.m.